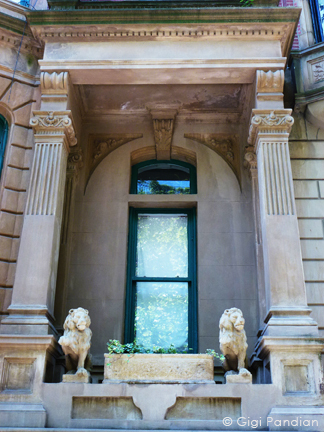 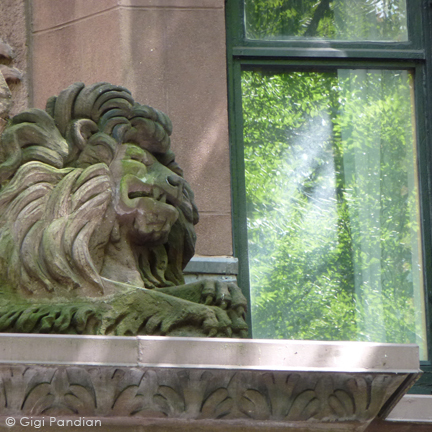 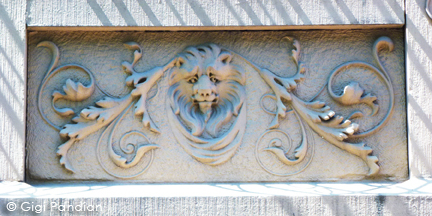 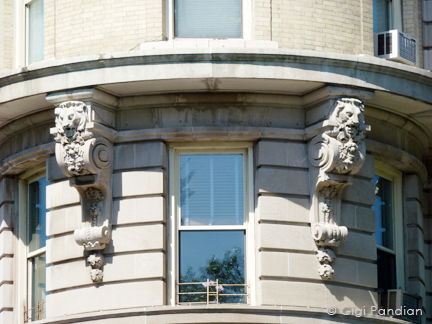 Wrapping up a look at New York City architectural details with some lions. 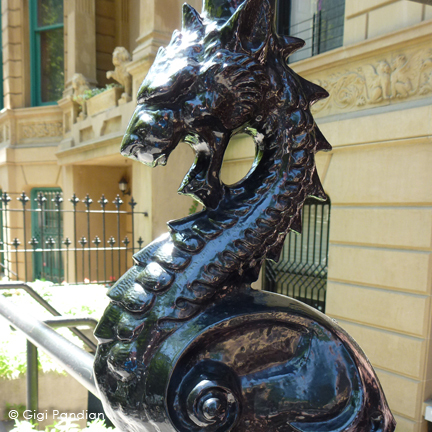 Except for the second image below (which is Gramercy Park), these are all in the Upper West Side of Manhattan. 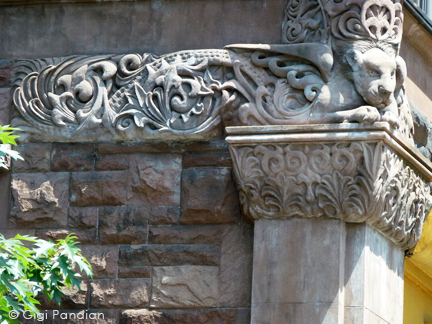 Yes, that's a dragon in the foreground in the above photo, but the two lions from the previous photo are in the distance.